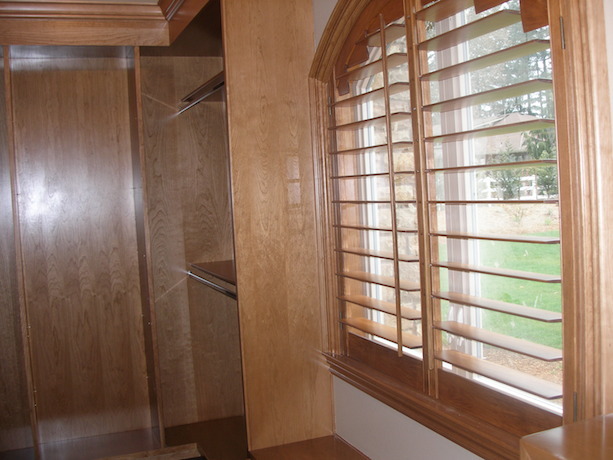 Making custom products is our life calling, and we work hard to continuously improve the technical aspect of our business. 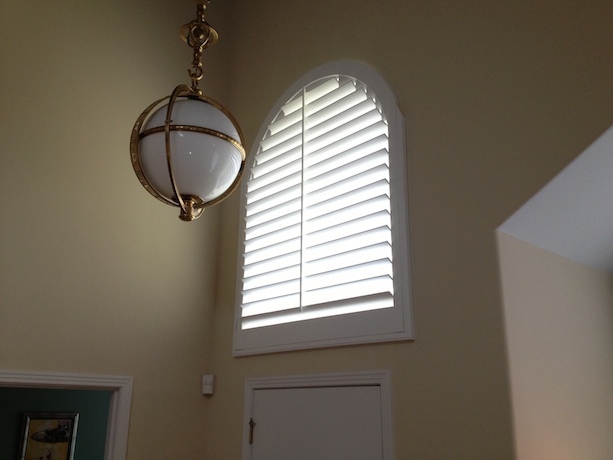 There is no shape we can’t handle, no curve we can’t reproduce and no radius limits we can’t overcome. 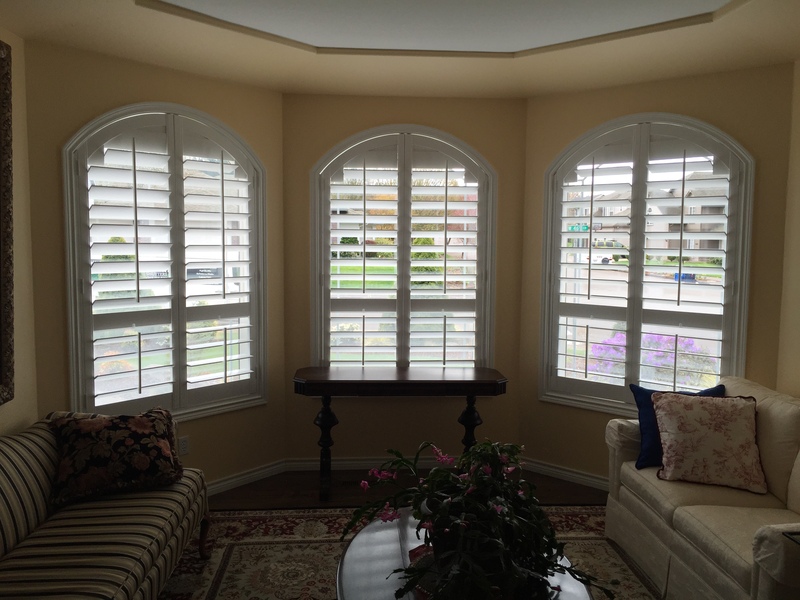 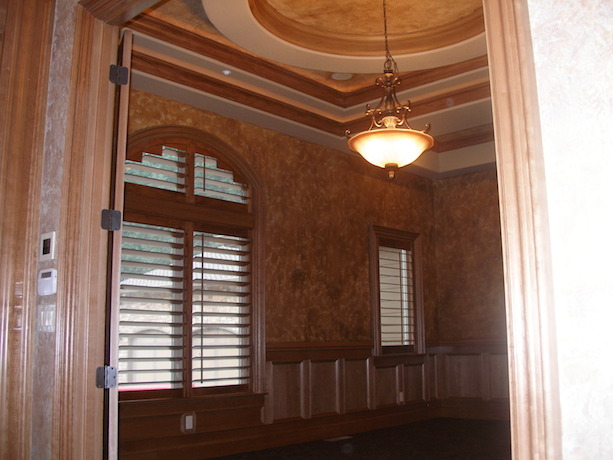 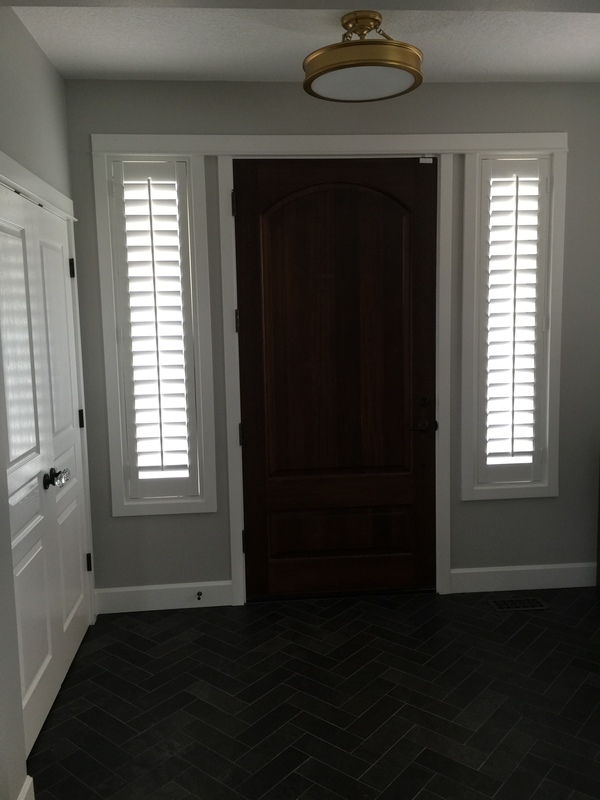 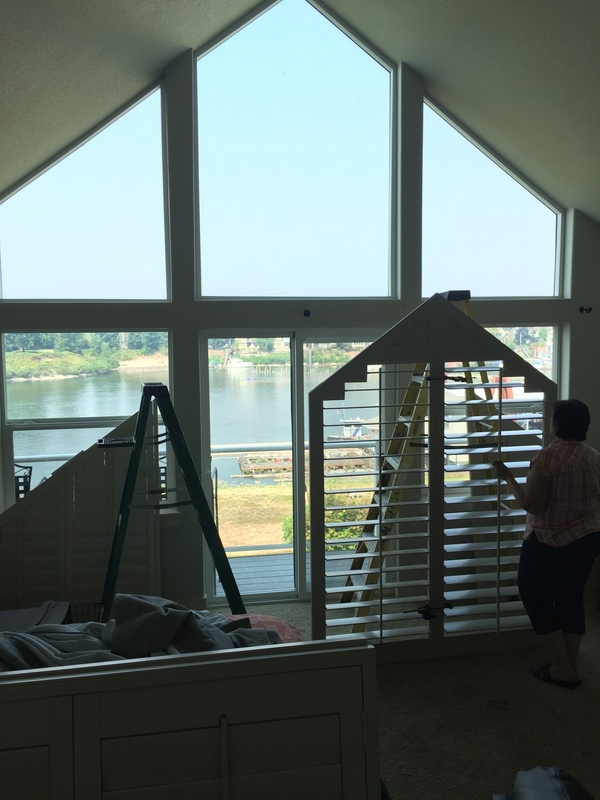 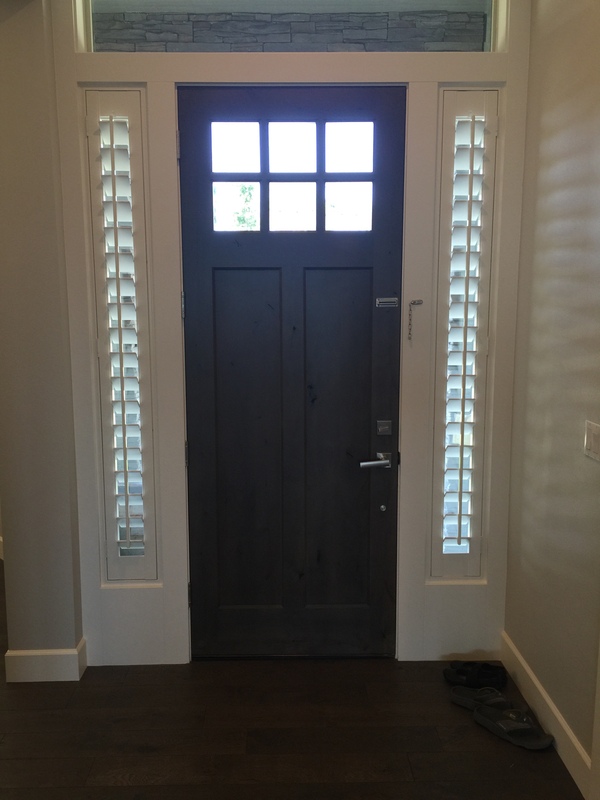 Whether you need to board a window with an arch top or the one that’s completely round, we will make beautiful and sturdy shutters out of natural wood that perfectly fit its dimensions and complement the overall interior design. 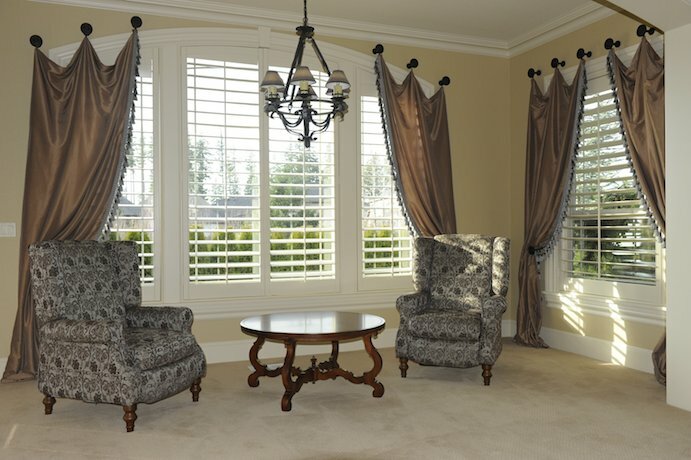 The top-quality materials supplied right from the magnificent Northern woods give our products a distinct rich feel that reminds of green treetops and the smell of freshly cut bark. 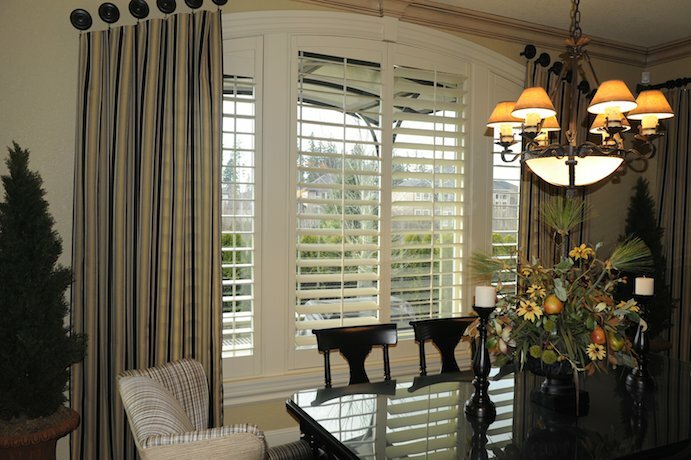 Dress your uniquely shaped windows in our uniquely crafted shutters and reconnect with the beauty of nature! 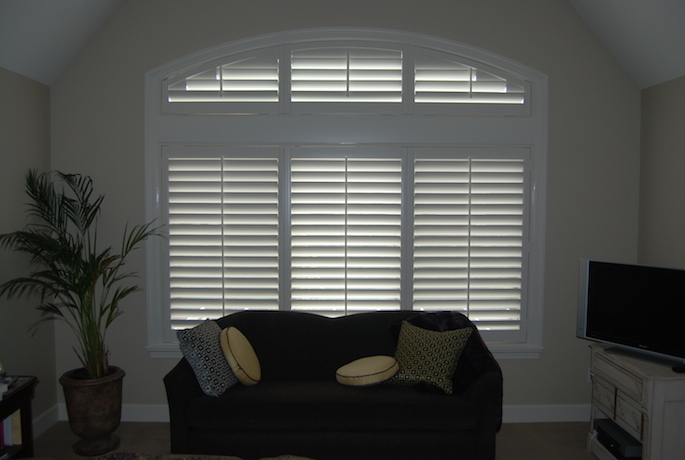 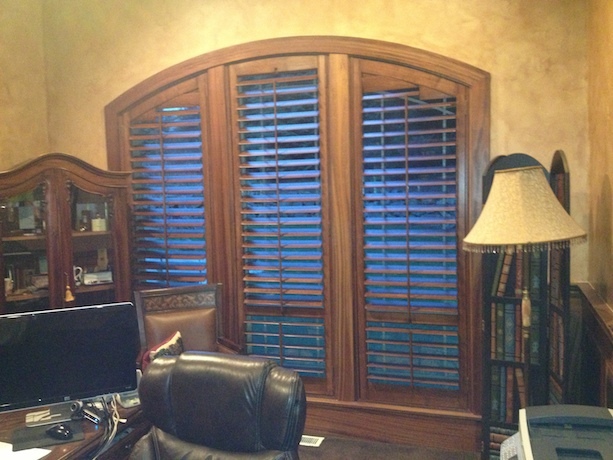 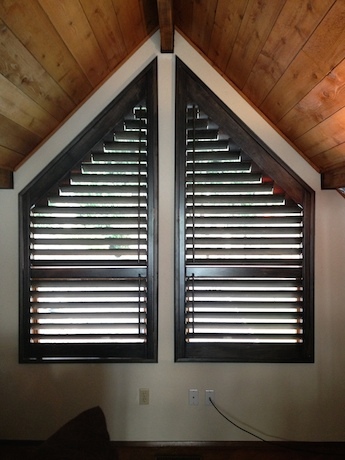 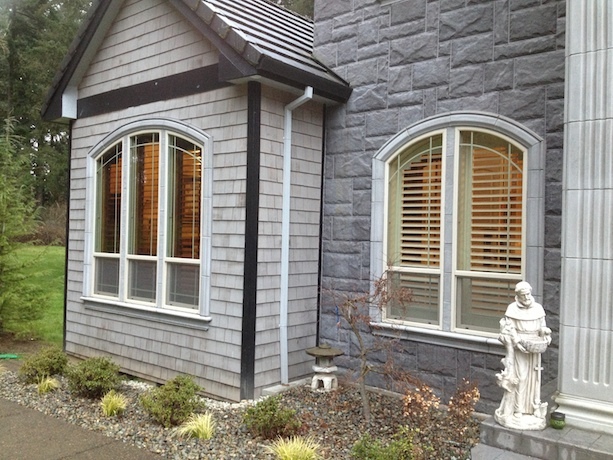 Manufactured out of the finest materials in the U.S., our shutters are available in multiple design options. 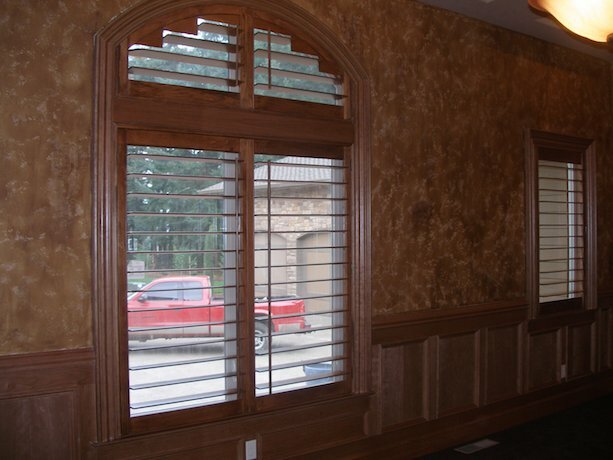 The combination of various color choices, size options and frame designs makes each sample unique and adds a custom touch to any interior. 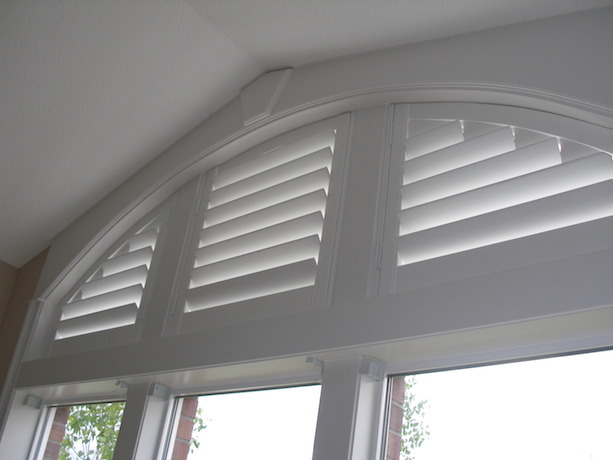 We make shutters that provide a high level of thermal insulation keeping you warm in the winter and cool in the summer. 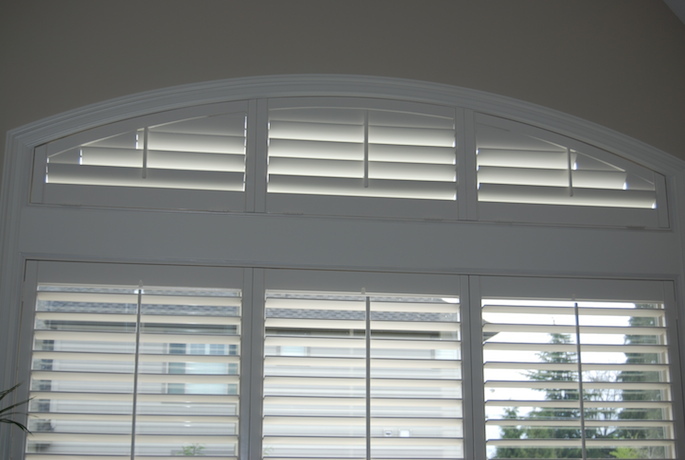 Moreover, they help reduce outside noise while also protecting everything that’s being said and done inside from curious ears. 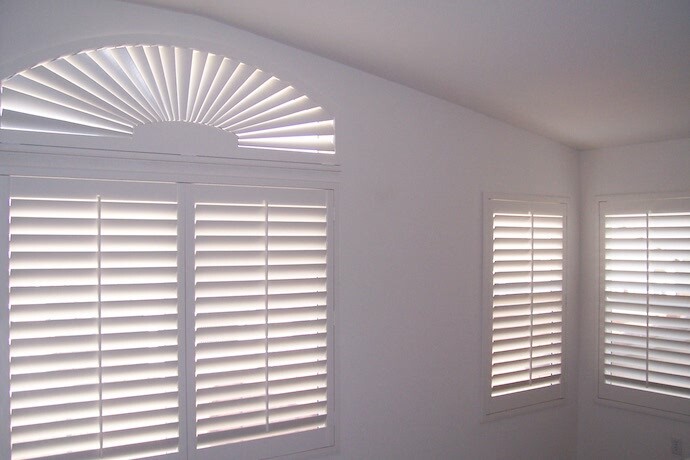 Since our shutters feature a smooth design with no dangling cords or other breakable details, they are completely safe for kids and pets and therefore make the best choice for big families. 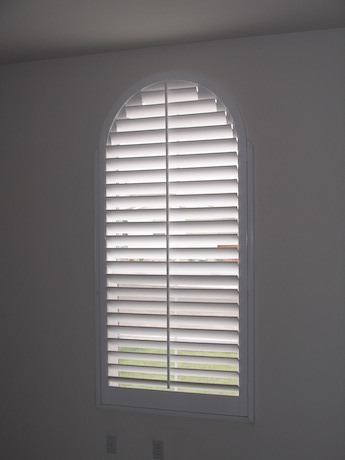 • Inside or Outside mount option.